Weekly Photo Challenge: Renewal… Renew. Refresh. Resolve to work together. For this week’s challenge on – Renewal – I did some research on symbols of renewal, and the first thing that popped up was the mythical Rising Phoenix; known to rise again from the ashes to a new dawn. 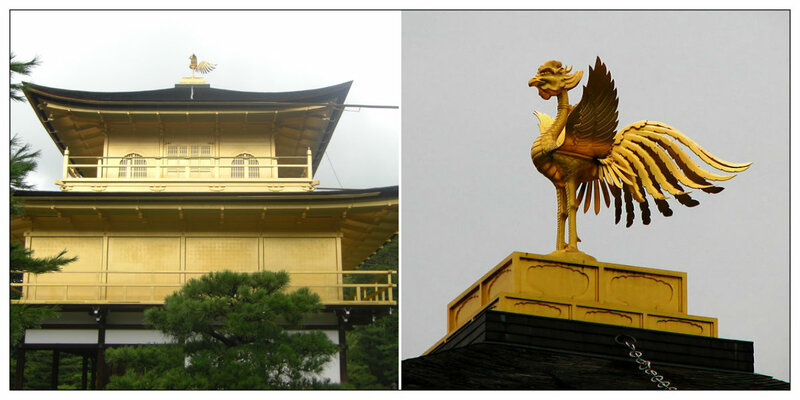 Then I found out that the beautiful golden temple, Kinkaku-ji, in Kyoto, has a phoenix attached to the top of it. So I’m sharing a photo I took of our visit to the temple and have also included an enlarged size of the Phoenix from Wikipedia. Rilke’s quote above gave me food for thought. Given the recent elections here in the US, it is imperative that we come together during this time of renewal. I have added other photos below with relevant quotes explaining how they represent the renewal process. Thank you! Spring time and spring blossoms always remind me of the rebirth and renewal process taking place around us. 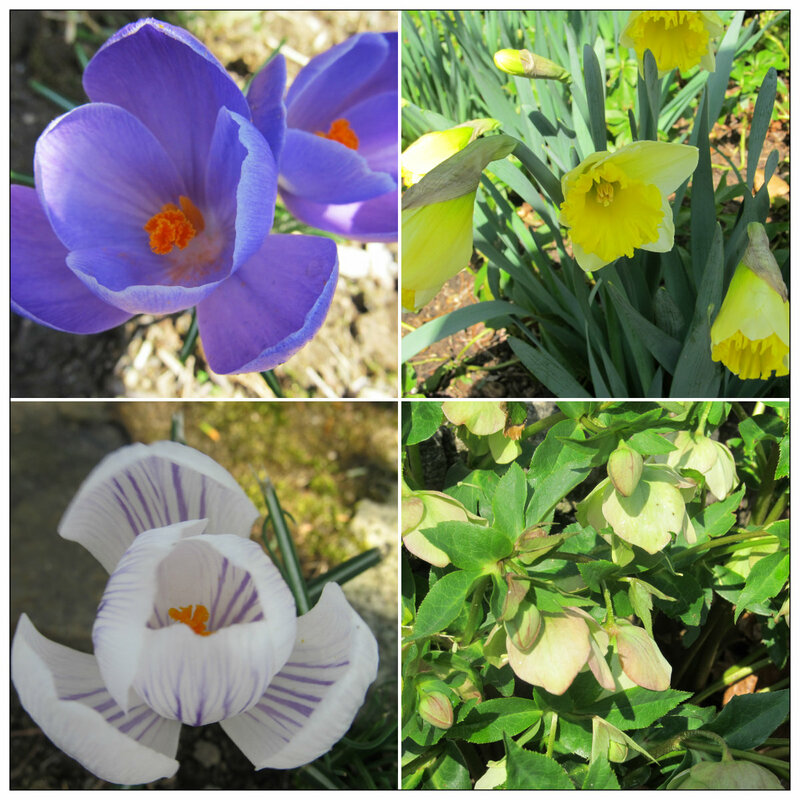 When we leap forward into a new spring season, Crocus and Daffodils are some of our earliest blooms, so I’ve shared some from my garden. There is also a stirring as all sorts of lifeforms come to life after a lengthy hibernation, and my garden welcomes her many new guests. 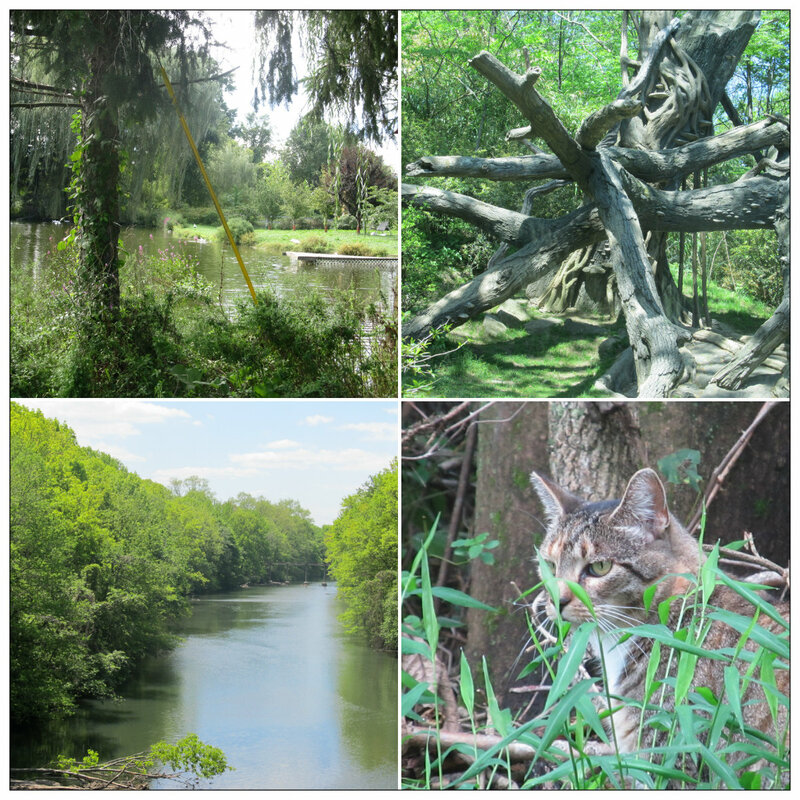 I’ve included some of the lifeforms around us. Let us come together to uplift and renew each other. More below! Green is one of the first signs of life in nature. It provides a canvas for the many shades of colors competing for our attention, and brings a sense of balance and lushness to an environment. I’m not a big wearer of things green, but I love gardening. Any gardener will understand the exhilaration we feel when we see that first shoot or bud or leaf push through. More below! 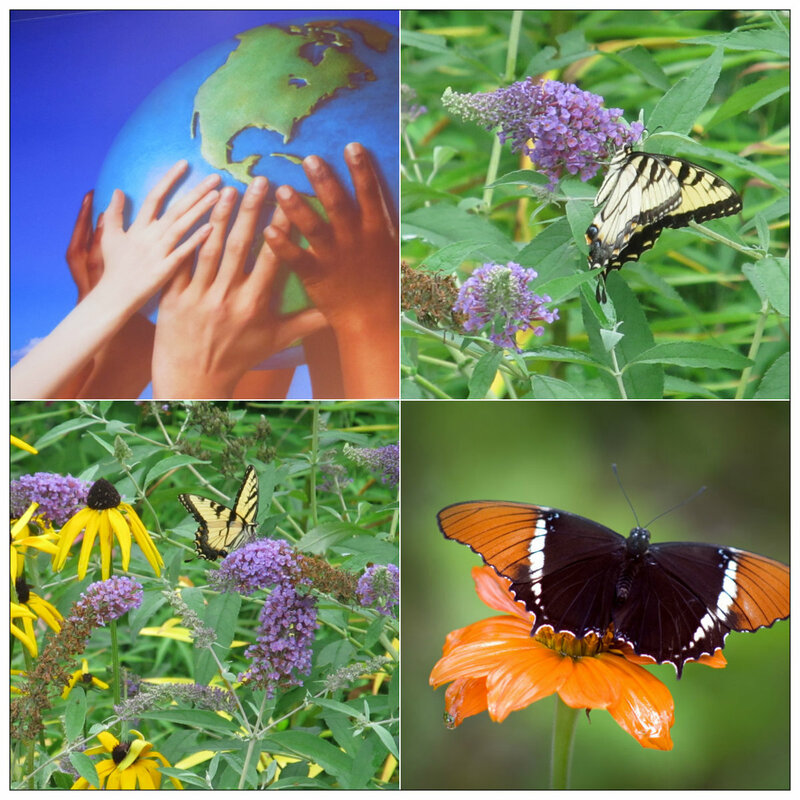 Weekly Photo Challenge: Renewal… Butterflies renew us too. Brilliant timing for us to think about renewal; even as we enter a period of hibernation for the winter months. It is a reminder to make the best use of our time… Let us Renew, Refresh, and Resolve to move forward together as a united community. Thanks for stopping by. I’ll be by to see yours soon! What are your thoughts? What photos did you share on RENEWAL to fit the challenge? Was it easy/hard to find photos that supported your perspective on the subject? Were you drawn to certain types of photos for the prompt? Do share? Thank you! 🙂 Have an awesome weekend! This post was inspired by a prompt from WP Daily Post: Weekly Photo Challenge: Renewal. RENEWAL: This word conjures a variety of images, from bright blossoms to meditating monks. When I think of “renewal,” I think of starting a new job, arriving in a new city that’s ripe for exploration, walking through a new apartment with white walls, and taking a hot shower after a challenging day. I also recall a trip several years ago to the Lan Su Chinese Garden in Portland, Oregon, which is where I took the photograph above. This lone pink flower amongst lily pads makes me feel renewed, fresh, and ready for what’s to come. I think of beginnings. Life. Opportunity. What images does Renewal conjure for you? Get creative. Think beyond the usual images (a sunrise, a birth). We want to see what else you can come up with. Share a picture that means RENEWAL to you! 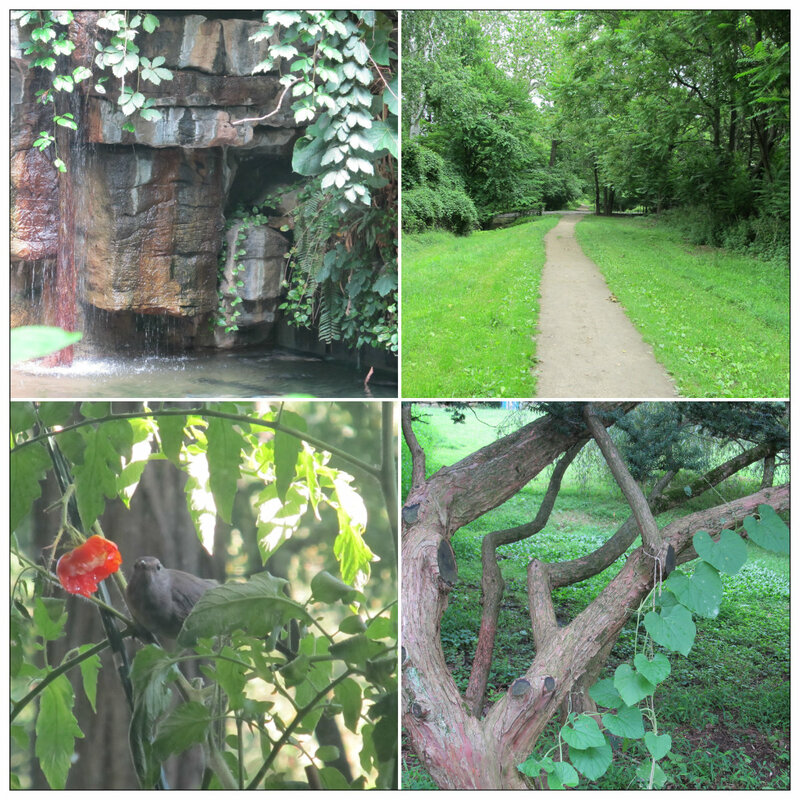 Weekly Photo Challenge: Renewal | Travel. Garden. Eat. Travel is my renewal. « artist. hippie. cali chick. chic. nerd. beach bum. fashionista. Weekly Photo Challenge: Renewal « Living, Loving, Laughing…..
Weekly Photo Challenge: Renewal (Car Wash) « What’s (in) the picture? Weekly Photo Challenge: Renewal « HeART SHAKE DUBLIN! Wonderful thoughts Eliz! thanks for the pingback. and there was an electricity support renewal after Sandy … – and now some trouble with snow? The temple looks interesting. 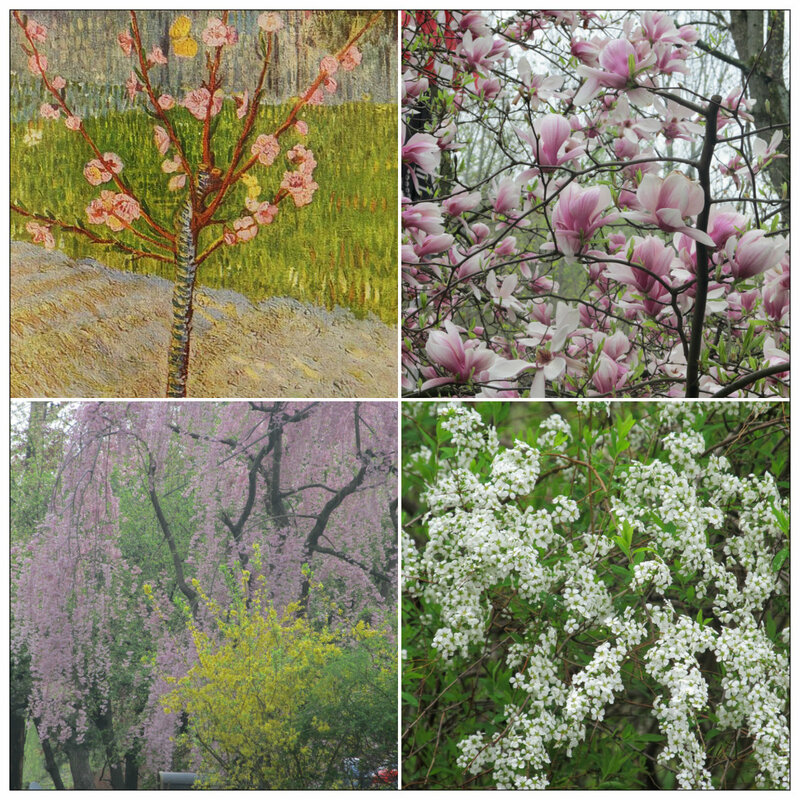 And I love your photos of the spring flowers (especially the blossoms). A wonderful post, as always! I love the pairing of photographs and informations-stories, quotes, and your thoughts. Lovely and informative – thanks for the pingback! I always love your Weekly Photo Challenge posts. Your deep thoughts and creativity shine through – always inspirational. TY Suellen s for your kind words… I do enjoy doing the the photo challenge. A beautiful interpretation as always Eliz.. 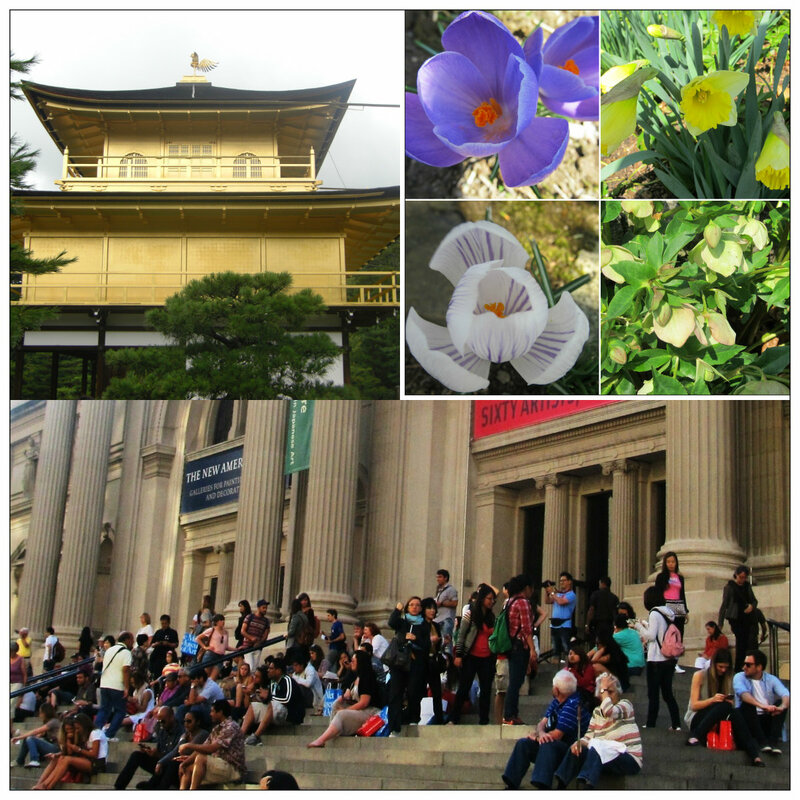 I had the good fortune of visiting Kinkaku-ji and was awed by it as well. thanks for the pingback ! Would love to see that temple in Kyoto. Japan seems like such a fascinating place. It is a fascinating place and you’d enjoy the variety and the juxtaposition of tradition with modern. I love Japan. TY! your entries are always so thoughtfully prepared and interesting! and your pictures are just for eye candy! thanks again for sharing so much! Great choices, Elizabeth. Love your photos. 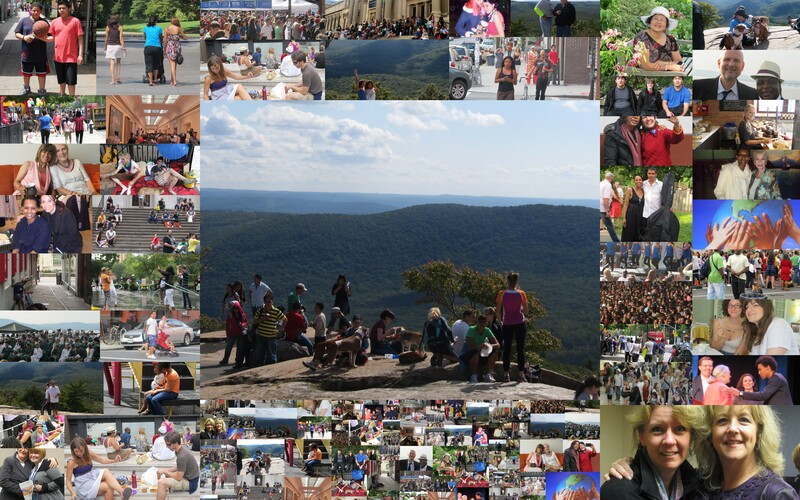 Great examples and images of renewal, Eliz! The perfect topic for post-Sandy…how did you fare, Eliz? NYC will definitely need a bunch of renewal in the coming weeks and months…and NJ as well. Hope any friends/family you have in those areas are ok. I know so many that have lost alot…and many that were unscathed…just depending on where you were. Ow, Eliz. You are darn great blogger! Love the many variations of the word, Renewal. You like posted everything that bloggers have to show or say for the week’s challenge. A clever, awesome discovery on the Phoenix, segue to timely political awareness. The fall. 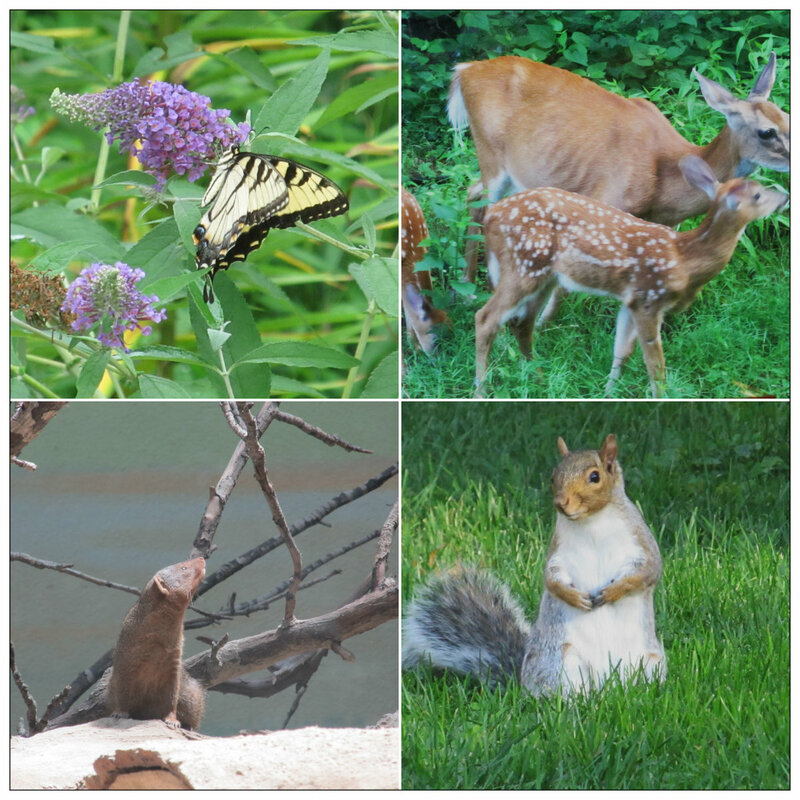 The flowers, the animals, the greens awesome pics! And then, the brilliant turn about butterflies. A really interesting post…thank you. Just love it all. A post that helps us renew our selves and motivates to embrace a new day. Have a great weekend. Much food for thought here. I also chose that Wendell Berry quote! And, yes, it is a time for us to come together as a community. I come to let you know as you have been following my Blog Far Away, but it has been moved and it seems you haven’t read it yet? Far Away is moved to another server on http://www.starhouse.nl/star4/ . I welcome you back on the new place and hope to be in contact with you. Thanks thanks… I am looking at the Star you told me that led you to nowhere?? .. It takes a little time to load is my experience but it goes to the Christmas place 🙂 If that was the star you meant ? This is an important time to drop our baggage, our prejudice, our hatreds, and our myopic thinking and embrace the spirit of renewal. Your daily post staff chose the perfect word for this week’s challenge and you did a brilliant job of it too. Be blessed and God Bless America and the world too! Hey there…love your blog so much, I wanted to nominate you for the Very Inspiring Blog Award! Think you might get these quite often! Great post, quotes, and images. The Phoenix is the quintessential image of renewal – perfect! It’s so funny I hadn’t thought about renewal and spring and how we have our elections in fall. Odd, isn’t it? In any case we, in the U.S.,are heading toward a transformation/renewal, and I welcome it. Lovely thoughts and photos as usual! Thanks for the pingback. You’ve created beautiful collages of renewal. I love that you included Wendell Berry’s quote to express life on earth through the process of renewal – regeneration of life through people, places, and things. It is inspiring to read at the start of a day. Thank you! Oh the Phoenix! Love the mythology behind it, I’ve included it as an avatar in my works! Great post btw. You certainly give value for money, m’dear. Wonderful post! TY Ce! Hope you are holding up… My prayers are with you and your family… Thinking of you. If I haven’t said it before – wonderful post! I love the way you set up your posts and the Rilke quote is great, we have to try to keep growing towards that goal :-). Wonderful and informative post Eliz! I love the photos of green = rebirth = life and green = renew = love. Have a blessed day my friend! Here we go, being reminded of the opposite seasons again. 🙂 We are coming into summer and the sunny days are lovely. The kids getting out playing ball in the yard (now we have the space) and riding their bikes. Ty has finished school for the summer break already (year 11 finish early). I wish you a safe winter, Elizabeth. Weekly Photo Challenge: Renewal (Car Wash) « What's (in) the picture? Weekly Photo Challenge: Renewal (2) « What's (in) the picture? Weekly Photo Challenge: Renewal (3) « What's (in) the picture?